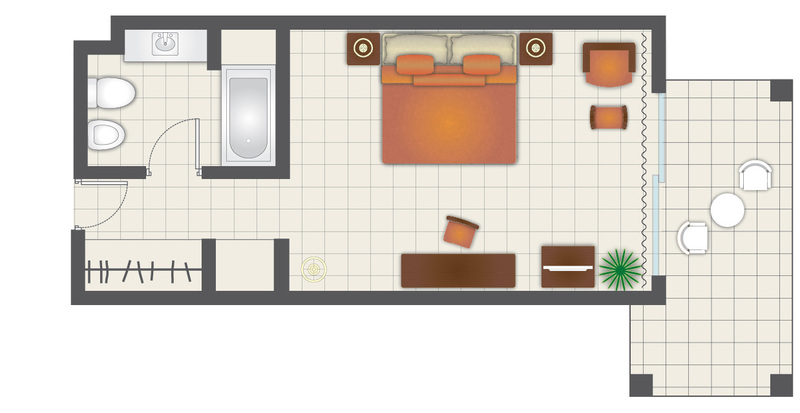 Our 244 Standard rooms (37.36 m²) are highly cozy, spacious and functional. 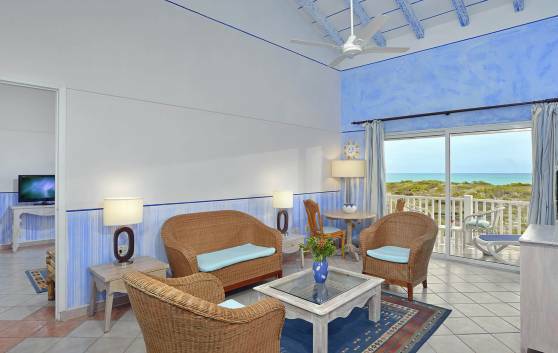 Located on the second and third floors, with balcony overlooking the beach or swimming pool. Ideal for couples. 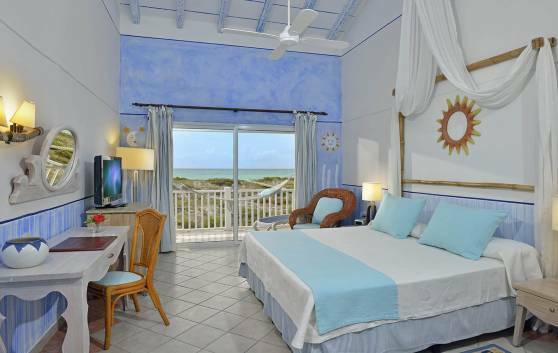 These 44 attractive rooms (37.36 m²) are ideal for honeymoon couples. Located beachfront on the second floor. Our 8 Junior Suites (108 m²) are ideal for dreaming, enjoying or simply relaxing in an environment of privacy, ultimate comfort and beautiful décor. Recommended for families, couples, honeymoons.